Your one stop shop for learning how to be productive and invest wisely. Get productive at work or home. Invest your money wisely. Excel 2007 Great Shortcuts: How to work faster and easier than before! 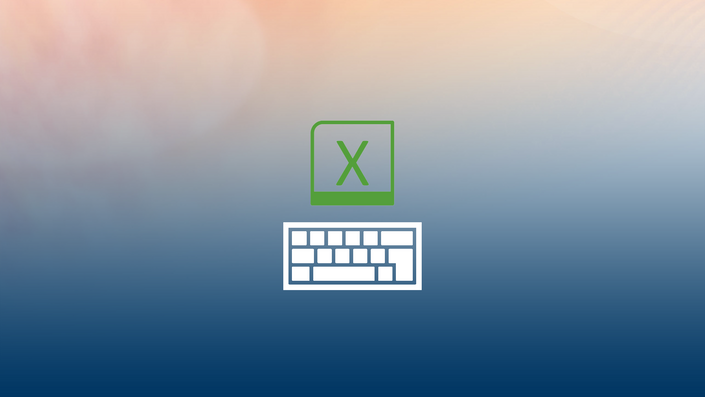 Learn Excel shortcuts that you can use in your next task. Excel 2010: How you can easily master complex functions. Follow along as I show you how make Excel do all the fetching of data for you! Bonus Excel shortcut videos included! Excel 2007 Advanced: Master Advanced Excel skills in a few hours. Begin now! Be the master of Advanced Excel. Learn all the most useful skills. Free training files and bonus videos included!